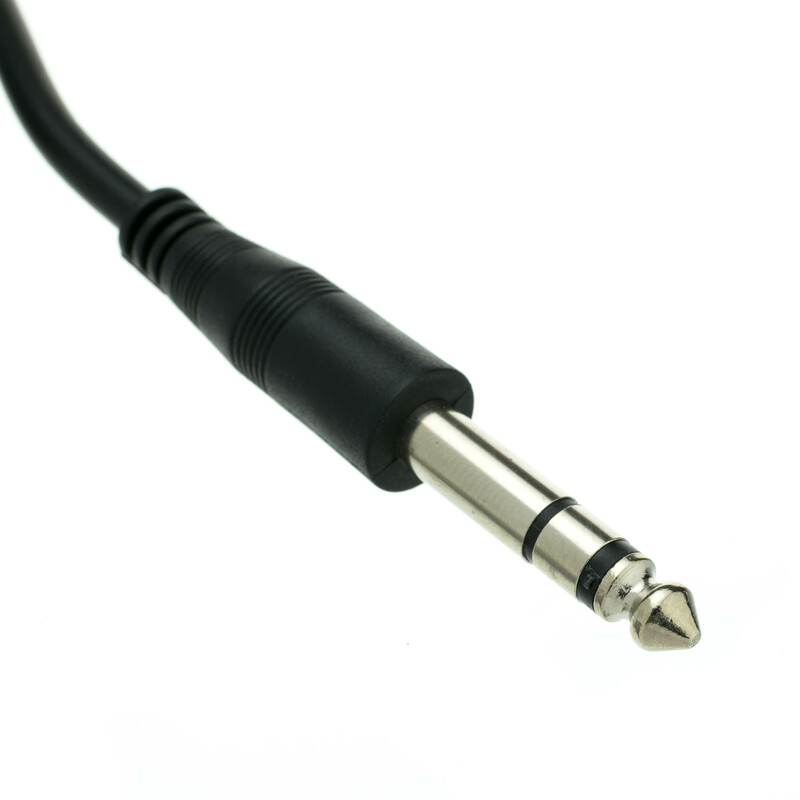 This 6 foot stereo extension/patch cable is perfect for use as a patch cord extension or for extending headphones, guitars, amplifiers and more. 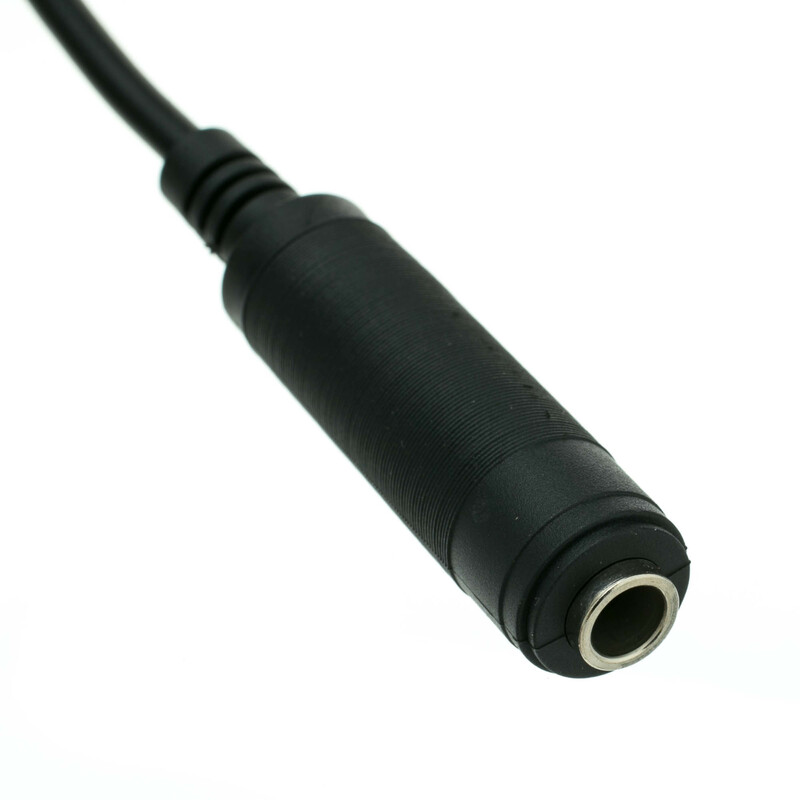 It features a braided shield for EMI rejection and durable, molded PVC connectors to ensure a lifetime of usage. The ends are both 1/4 inch with one being male and the other being female. A top quality produce and reasonably priced. 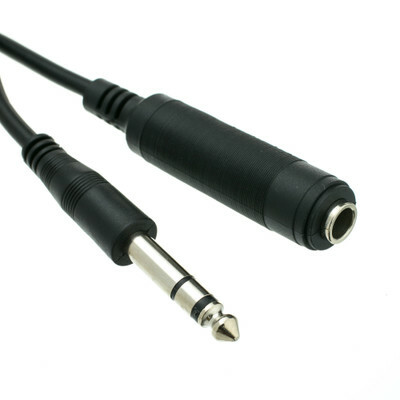 good quality...fantastic price...use for home, not for a road musician.